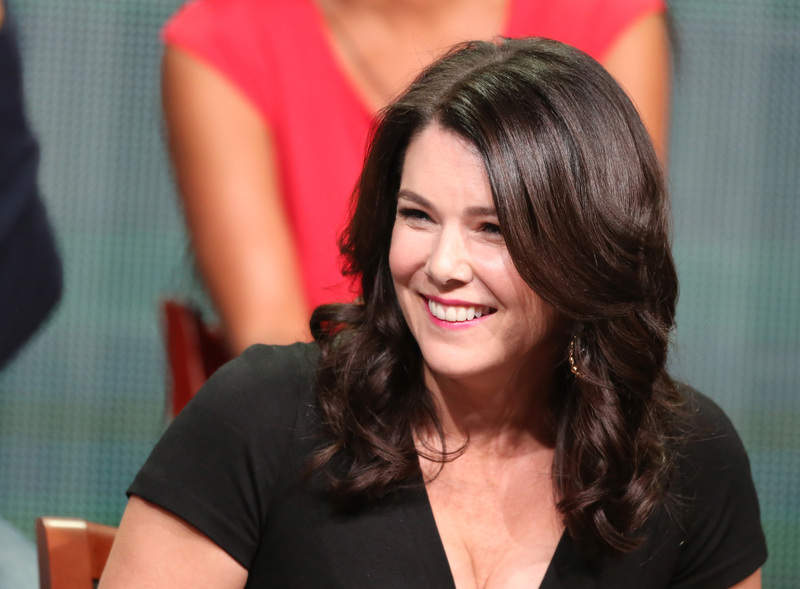 If you ask us, there's always room for more Lauren Graham in our lives. The Gilmore Girls star turned Parenthood star turned best-selling author has been given a platform to spread more of her wonderful cheer — the CW announced today that they've started production on Lauren Graham's Someday, Someday, Maybe , a drama based on her debut novel of the same name. Graham will write the script for the pilot and will be billed as the show's creator, as well as its executive producer. Ellen DeGeneres, a friend of Graham's, will also executive produce. The show will follow along the plot that her book, which hit stores in April and climbed onto the New York Times best-sellers list, established: it'll be a fictionalized account of a young woman who has six months left in self-imposed three year deadline to make it as an actress on Broadway. It's expected that the show will keep the jaunty, witty tone that Graham had in the novel, which, of course, fans will love. There's still a lot to be learned about Someday, Someday, Maybe, but the CW had us at "Lauren Graham." We fell in love with her as fast-talking Lorelei Gilmore and we adore her as a struggling single mom on Parenthood, so we're crossing our fingers that her new project will live up to our (probably unfair) expectations.